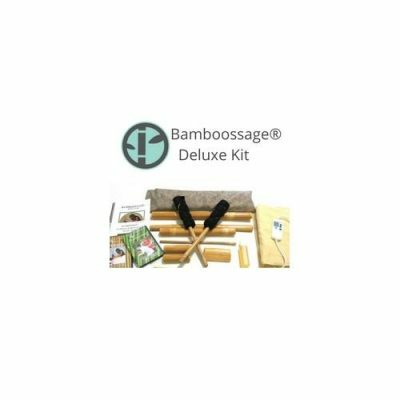 Warm Bamboo Massage CE Online courses are a convenient and inexpensive way to learn Warm Bamboossage® for the table, chair, and face. These home study programs are self-paced, so take as long as you like to finish. The courses provide easy to follow step-by-step digital instructions. Bamboossage® produces a deep tissue massage as well as a lighter Swedish. You receive a digital manual with color pictures and a digital video with the audio instruction of the complete routine for each course.The toolsets and oil are included with some of the options. The heating pad is purchased separately and not included. Warm Bamboo Massage CE Online courses are a convenient and inexpensive way to learn Warm Bamboossage® for the table, chair, and face. These home study programs are self-paced, so take as long as you like to finish. The courses provide easy to follow step-by-step digital instructions. Bamboossage® produces a deep tissue massage as well as a lighter Swedish. What do you get? Each training comes with digital manual and video with detailed instructions on each move. These online courses cover the following: History, Contraindications, Benefits, Care of the Toolsets, Hands-on Training, Marketing, Test, and Certification. Each course comes with 8-16 CE’s approved by NCBTMB. When complete, download the certifications and print them out. These Bamboo Massage online CE courses are favorable because they are available 24/7. Plus it gives immediate access with no waiting for the hard copies to come in the mail. Additionally, these home studies are affordable due to the fact there is no printing or paper. Each home study is digital. Likewise, it protects the planet! Now that is a win-win. About our Bamboossage® Tool Set. If you have your own set, terrific. Don’t have a set? Save money and buy it along with the online course. Shipping is free only in the USA. International shipping fees apply.